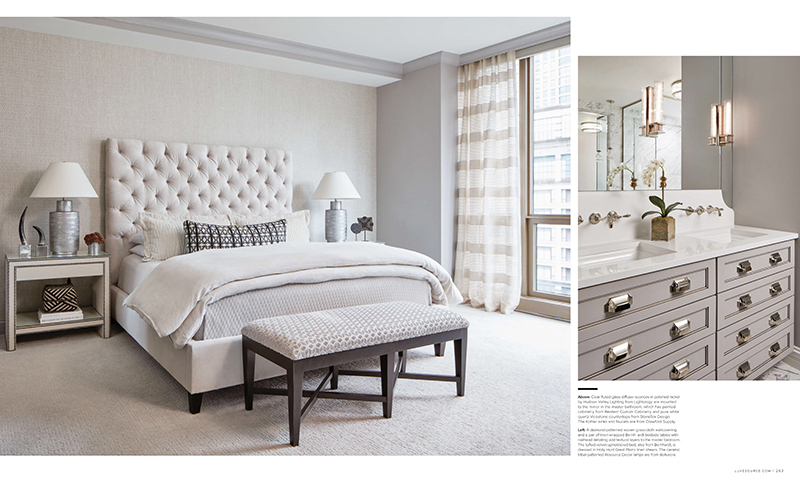 We’re honored to have our rugs used in this beautifully designed apartment by Stephen Young of Kaufman Segal Design. 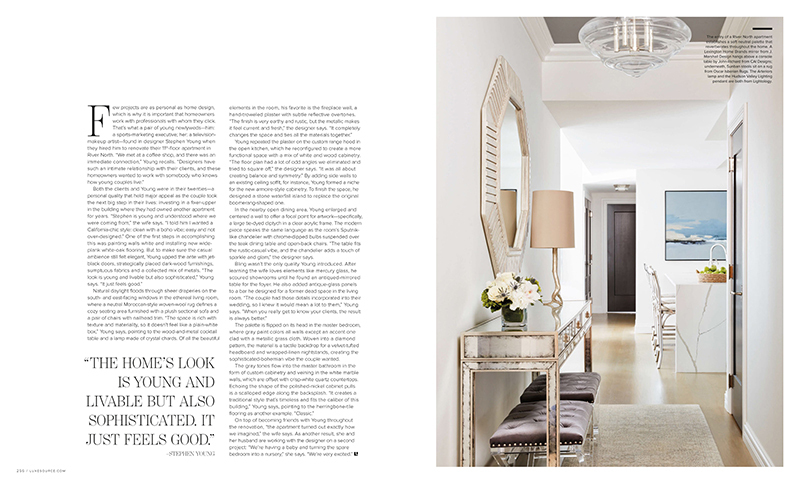 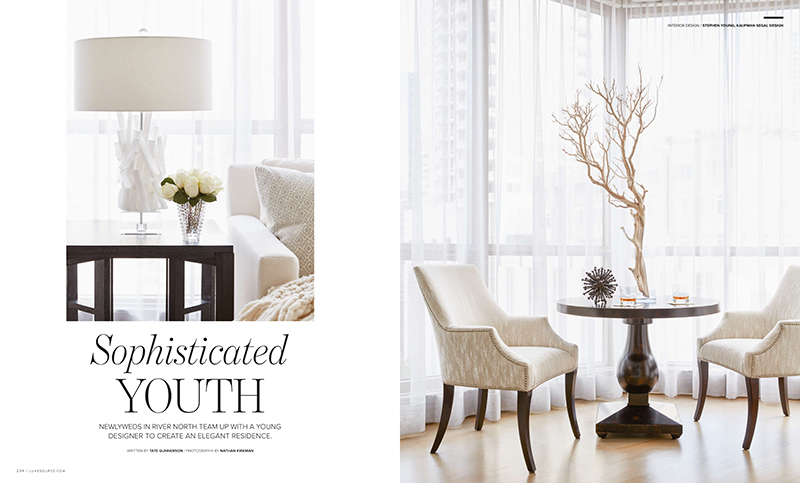 Luxe Interiors’ Design 2018 issue features this newly weds’ home in Sophisticated Youth starting on page 254. 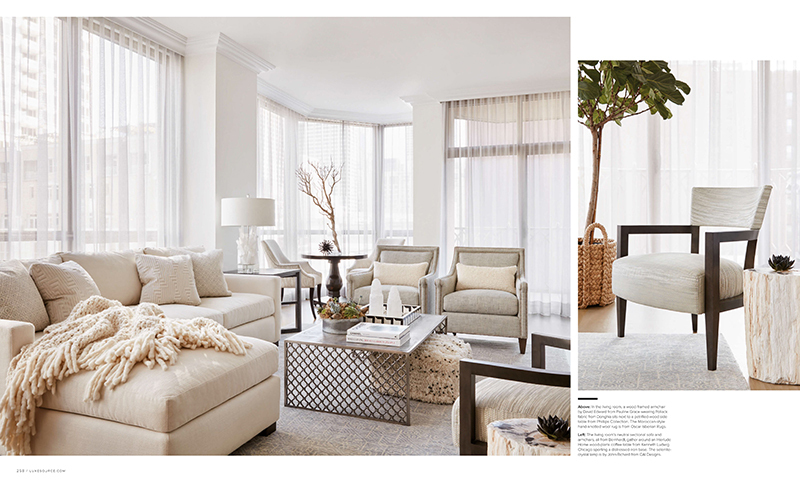 The California-chic feel is accomplished with a neutral palette, earthy and rustic materials, and touches of metallic. 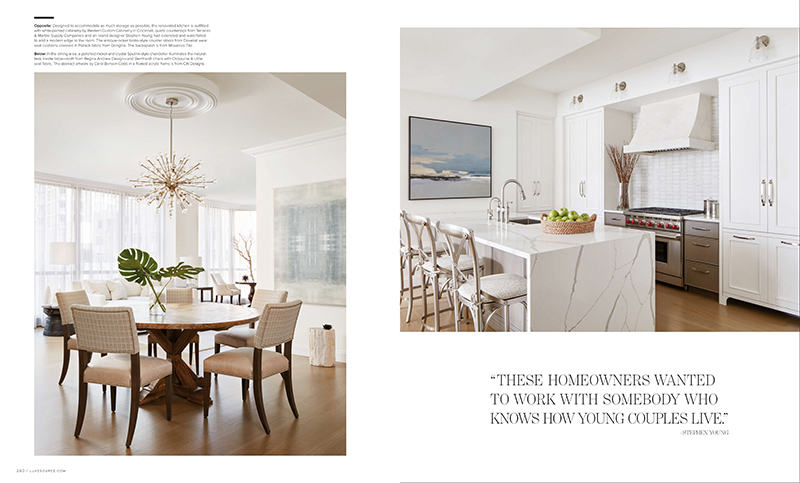 In the living room, our room-sized moroccan-style wool rug complements the petrified wood table and a distressed iron coffee table. 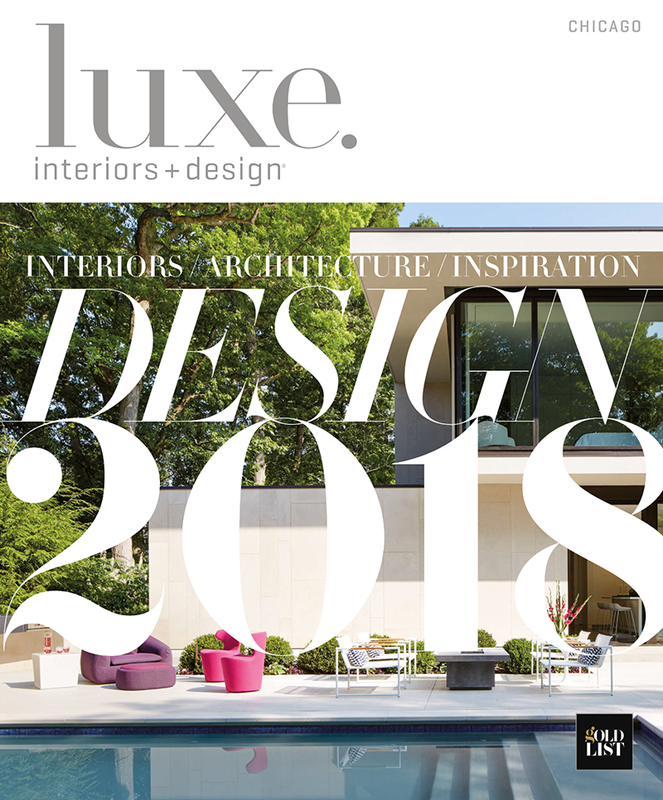 Be sure to pick up an issue of Luxe’s Design 2018 issue!